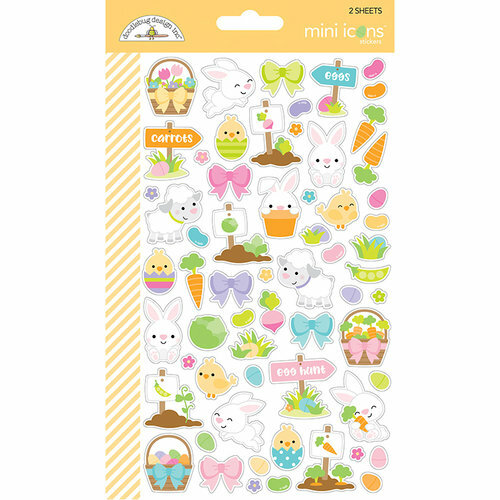 You're going to love the baby chicks and buds in bloom that are included on the Hoppy Easter Collection Mini Icons Cardstock Stickers by Doodlebug Design! 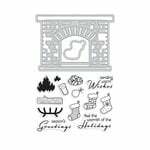 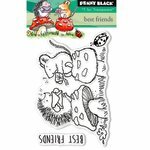 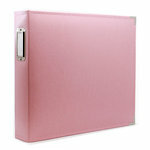 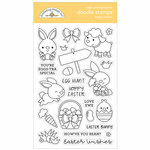 Included in the package are two sheets of cardstock stickers in images of Easter themed baskets, bunnies, carrots, flowers, pea pods, jellybeans and more. 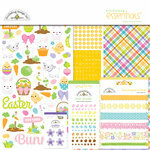 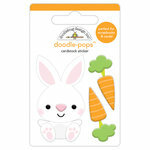 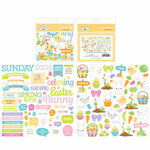 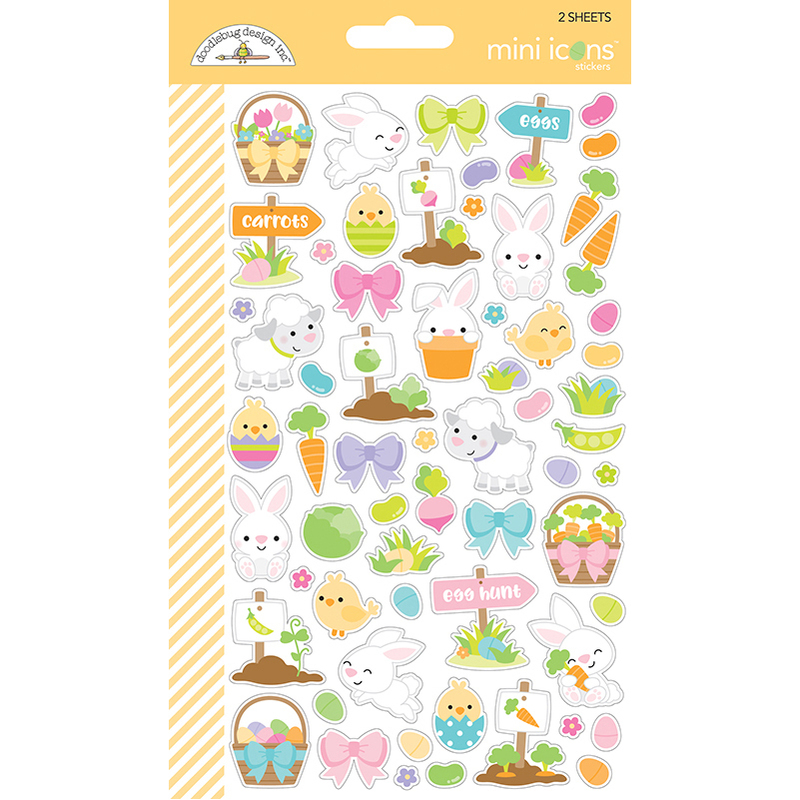 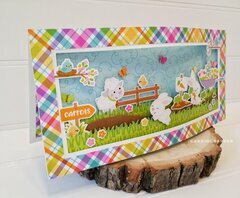 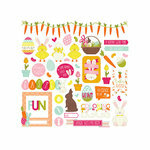 Cute and great stickers to use on card making for Easter. 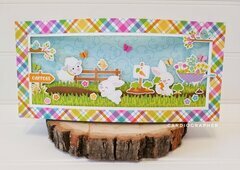 Nice colors and not too big.